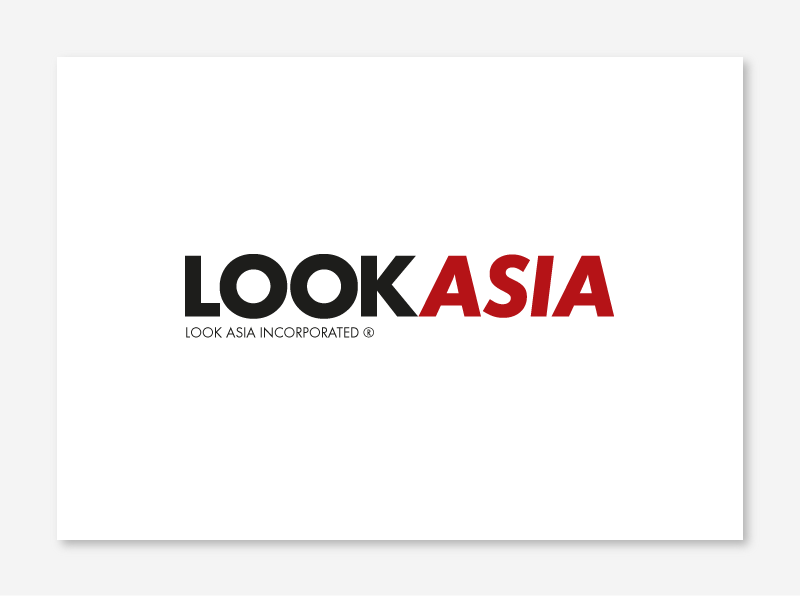 Visual identity/logotype for Look Asia, Singapore based fashion video production company. 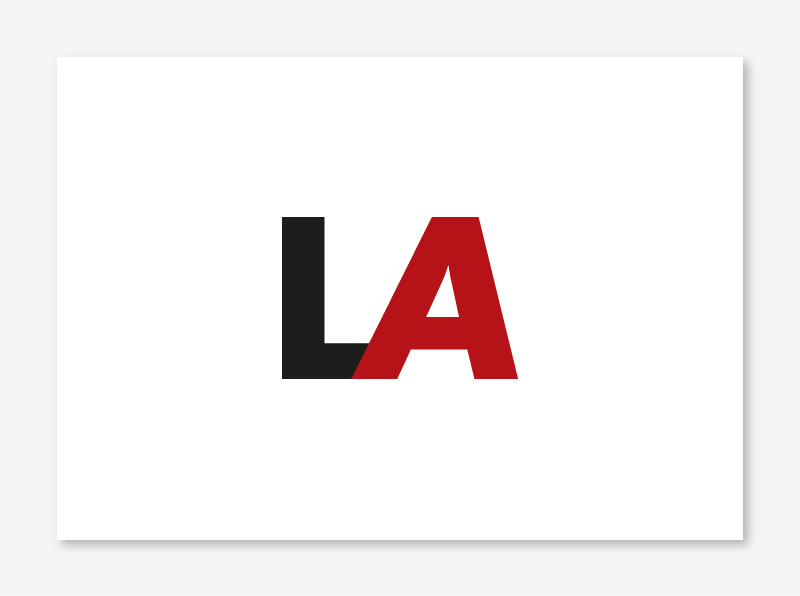 © 2015 Giet Design Partners. All right reserved.